Soil Reef helps create a healthy, functioning soil economy in your backyard. It’s about giving back to the soil that sustains and supports human life. Whole Foods® Stores has selected The Biochar Company to sell its Soil Reef™ organic soil amendment under the new YouthTrade™ label. Whole Foods Market is providing marketing opportunities for 30 young entrepreneurs, including Soil Reef, in their 28 North Atlantic stores. Soil Reef™ is an organic garden amendment that creates a habitat of natural carbon structures throughout the soil, holding water and nutrients, and creating homes for beneficial microorganisms. It has been shown to increase crop yield and produce bigger, healthier, more robust plants. Biochar, the primary ingredient in Soil Reef, is based on an Amazonian tradition of soil-building that dates back 2,000 years. YouthTrade is a project of YES (Youth Entrepreneurship and Sustainability), inspired by the Conscious Capitalism Institute (CCI), designed to promote entrepreneurship among people under the age of 35 by creating new markets for their products. ”The Conscious Capitalism movement holds that trust, compassion, collaboration, and value-creation are essential elements of healthy, functioning economies, and these values are core to how The Biochar Company operates,” explains Brunjes. 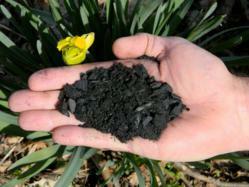 “Soil Reef helps create a healthy, functioning soil economy in your backyard. It’s about giving back to the soil that sustains and supports human life," she says. Soil Reef™ will be available at 16 Whole Foods stores in the North-Atlantic region in late May. 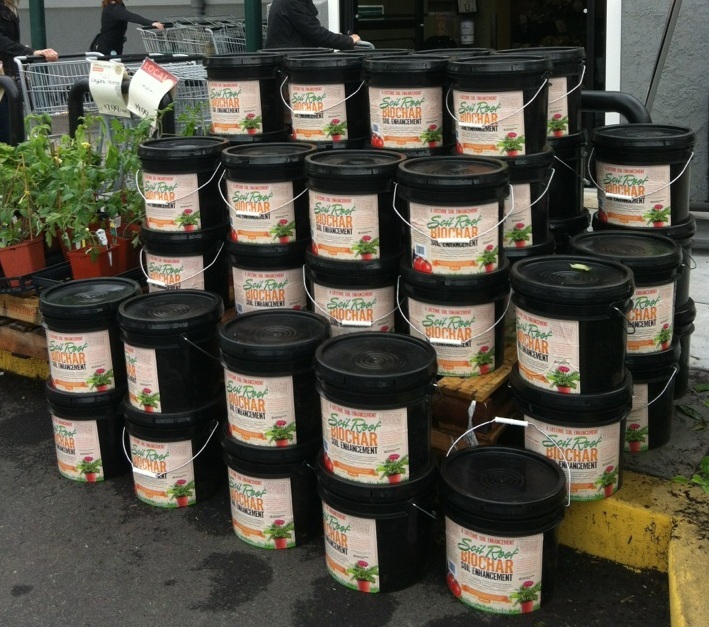 A 3.5 gallon bucket of Soil Reef™ will enhance 12 sq ft of garden space with a rich amendment of sustainably-produced biochar, organic compost and organic worm castings. Soil Reef will proudly wear the YouthTrade label on all products, communicating the message of environmental sustainability, along side the message of hope and opportunity for younger generations.